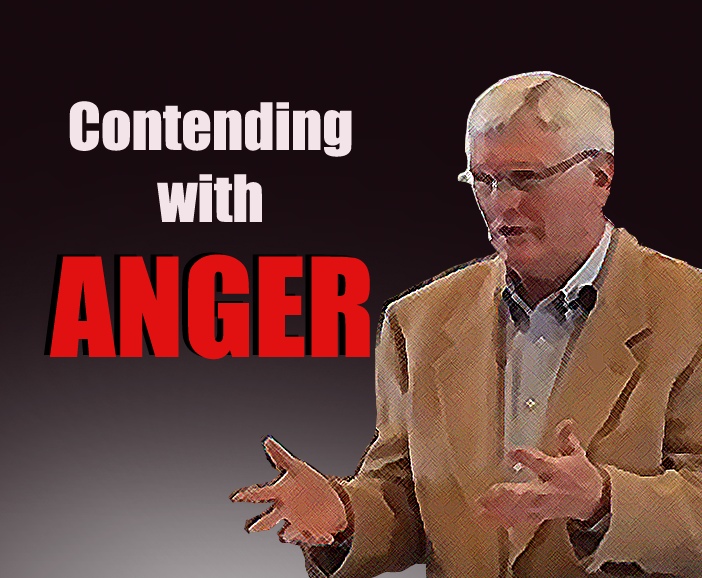 Contending with anger is wrestling with unbelief, a lack of faith. Pastor Ed Craft, at Christ Fellowship in Ringgold, GA, gave this message on Sunday January 27, 2019. The Scripture for the message is from Luke 4, starting with verse 14. The recorded sermon is broken into two parts. Part one covers the reaction of the synagogue in Nazareth. The second part covers the reaction of the synagogue congregation in Capernaum. The people in two synagogues visited, by Jesus on the same Sabbath day, are compared and contrasted in their reaction to him saying he is the Messiah. "Rejection is tough," says Pastor Craft when he discussed how the people in Nazareth reacted to Jesus. When Jesus traveled to his hometown in Nazareth, he went with the purpose to tell them he's the Messiah. All the people who knew Jesus growing up, who respected him as a master craftsman carpenter, became angry and offended when Jesus told them who he really is: the Messiah, that he has come to be sacrificed for the sins of the world. "People in Nazareth said no," says Pastor Craft, "We've been living in the promises of the Messiah for centuries, and no thank you. It's unbelievable. But it's not totally unbelievable for how what I see today." It was unbelievable for Nazareth because they didn't believe. Pastor Craft compared the people in Nazareth who rejected Jesus to how people are in America today. "We live in probably the most arrogant times that you may ever see in this nation," says Pastor Craft, "Nothing is good enough, Nothing satisfies us. There isn't enough money in all the world for us-- as a nation. Not enough kindness, forgiveness. We are the most spoiled on earth and proud of it. It's what happens when money runs your life, when power is the issue." Though opposition is still there at the synagogue in Capernaum, in the man with an unclean spirit, there is better reception compared to Nazareth. When the Sabbath is over, the people come visit Jesus where he is staying in Capernaum. They bring their sick and those who need deliverance from the demonic, and because of their faith Jesus heals them all. Pastor Craft compares the power of the Spirit of God to a locomotive. Though mighty, it still must run on two steel rails lest it bury itself. The Spirit of God runs on the Word of God and faith. Jesus could do no mighty works at Nazareth because of their unbelief, but did many miracles at Capernaum because of their faith. The prophet Nahum says in his book, chapter 1 verse 15, blessed are the feet of the one who brings good news. Nahum foresaw Jesus living in Capernaum, their positive reception a fulfillment of prophecy. Pastor Craft concludes his message with a call to action. Where is your commitment with Christ? Are you still in faith? We need the kind of relationship with God that means he is in charge, that Christ takes over your life, so much so that we might get rejected too. Putting Christ first could mean getting radical about some things, a change of lifestyle.